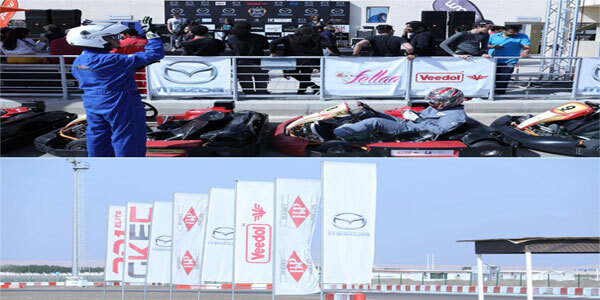 Veedol and Galadari Automobile the distributor partner in UAE, are the proud sponsors of the recently held Students Karting Club held at Al Ain raceway. The Students’ Karting Club UAE, is a nation-wide karting competition, a one of its kind Karting competition for kids from different age group (12- 15,16 -19 and 20- 23 years). Final race was held on 16th Feb. Around 350 people attended the event. An excellent venue with Veedol & Mazda brands visibility taking leaps with the young racing event. Veedol’s New Synthetic pack become instant hit in Jordan. Veedol appoints General Automotive Services Co. LTD. as their exclusive partner in the Kingdom of Saudi Arabia.